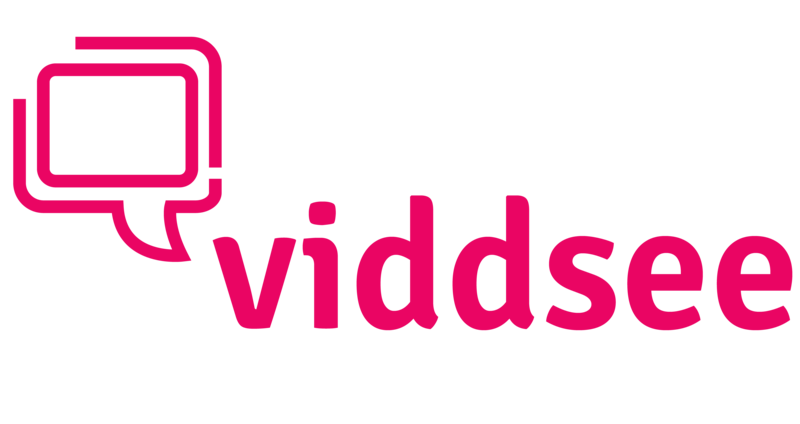 What’s the Viddsee platform's revenue-sharing model? With partnerships as with A+E Lifetime, are the films being monetized? Does Viddsee offer a licensing fee?